Al-Hafiz Co., Kuwait appeared on business horizon in 1996 and very speedily established its position at a prominent pedestal amongst its peers in terms of business and its clientele. After a massive and in-depth market and technical comparative study, Al-Hafiz Co. strategically equipped itself with state-of-the-art machinery and internationally renowned tools. It ensured that its technical teams became fully conversant with machines and started making production to their optimum level meeting with customers requirements with quality and promptness. This approach and business architecture left Al-Hafiz Co. contemporaries far behind and the company won major market share. Al-Hafiz Co. surfaced as one of the leading business entities in corporate world with distinct preset standards of qualitative and prompt services to customers. While Al-Hafiz Co. conventionally earned business, it also endeavored to win the trust of customers with its competitive rates, and standardized services. Al-Hafiz Co. believes in ultimate customer satisfaction with up-to-the mark and value added services to retain its customers and has been successfully achieving for the last two decades. Al-Hafiz Co. went on to its expansion policy and 6 fully operating components came into being and started meeting with customers requirements under directives of its CGM & CEO having diversified experience spread over 20 years. We serve clients at every level of their organization. We continually seek new and better ways to serve our clients, and aim to anticipate their future needs. 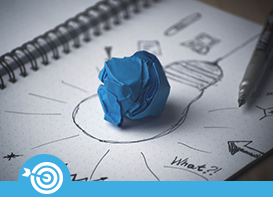 We encourage our people to create and pilot new capabilities and tools, and we invest our firm resources in these efforts: Technologists from Digital Labs develop rapid prototypes. To preserve leading domain of business enterprise in Kuwait commercial world with vision to gain trust and earn affiliations of our customers through the widest range of state of the art products with most modern tools and technical skills by using out of the box thinking under perfectionistic leadership. To establish our company on a very strong footing with optimization of our customers unlimited variety of demands and purchasing appetite. 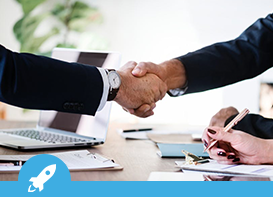 To capture market share through reputation of excellence and commitment by providing creative and thought provoking projects by offering spectrum of services. Alhafiz Co. branched out into in-house IT solution provider through its Pakistan Office in 2016. 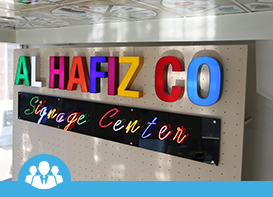 Al-Hafiz Co. upgraded the Signage center with the state of art equipment and advanced updated machinery. Inauguration of Indoor & Outdoor Signage center held in Kuwait. Offset Printing Press of Al-Hafiz Co. center inauguration held in Kuwait. Al-Hafiz Establishment was upgraded to Al-Hafiz Co.
Al-Hafiz Established the new outlet and Binding center. Al-Hafiz converted from analog to digital and established new outlets. Alhafiz emerged as full service design and print center in 1996.